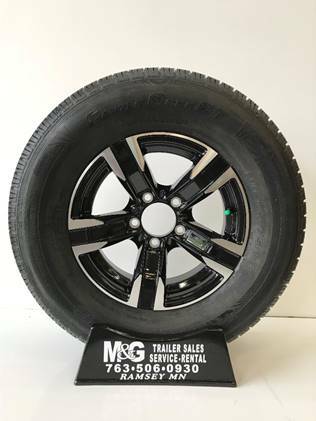 205/75R15. 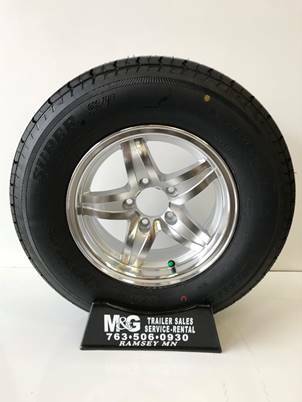 This wheel/tire combo sells for $199.00 plus caps and lug nuts. 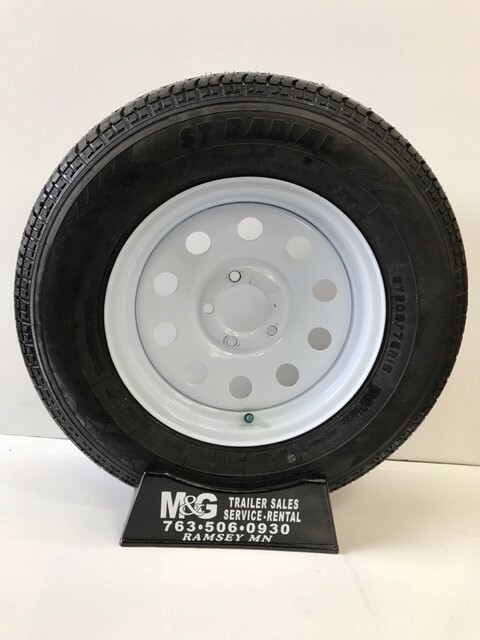 205/75R14. 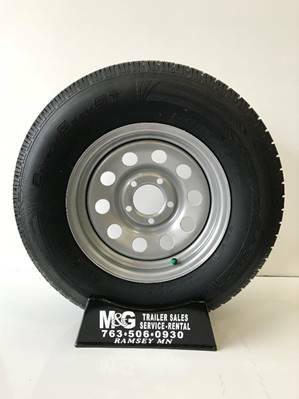 This wheel/tire combo sells for $199.00 plus caps and lug nuts. 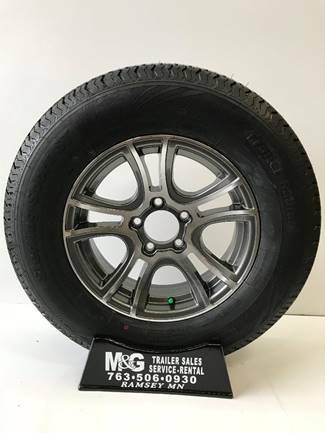 205/75R15. 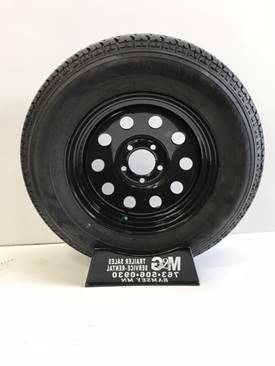 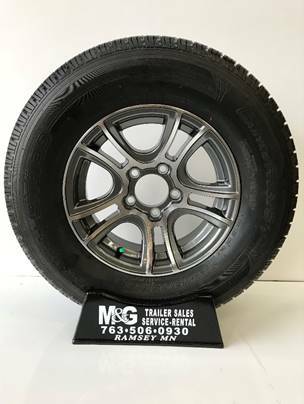 This wheel/tire combo sells for $159.00 plus caps and lug nuts. 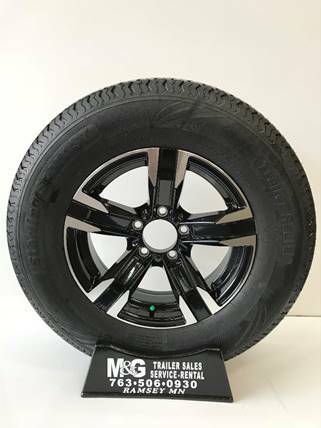 145R12. 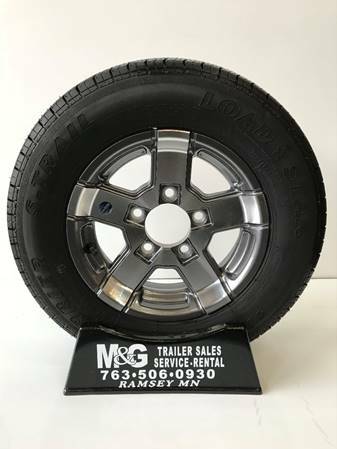 This wheel/tire combo sells for $159.00 plus caps and lug nuts.